1/2" Double Braid Construction with a Polyester Cover and a Nylon Core. Finished with our Husky Urethane Coating. Abrasion Resistant. 9/16" Double Braid Construction with a Polyester Cover and a Nylon Core. Finished with our Husky Urethane Coating. Abrasion Resistant. 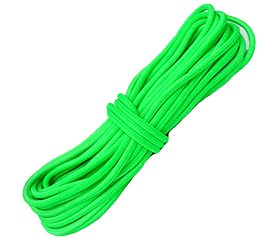 5/8" Double Braid Construction with a Polyester Cover and a Nylon Core. Finished with our Husky Urethane Coating. Abrasion Resistant. 3/4" Double Braid Construction with a Polyester Cover and a Nylon Core. Finished with our Husky Urethane Coating. Abrasion Resistant. 7/8" Double Braid Construction with a Polyester Cover and a Nylon Core. Finished with our Husky Urethane Coating. Abrasion Resistant. 1" Double Braid Construction with a Polyester Cover and a Nylon Core. Finished with our Husky Urethane Coating. Abrasion Resistant. 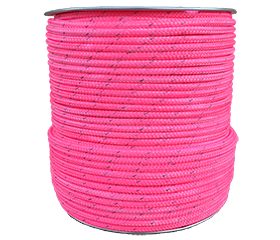 1/2” 12-Strand Polyester with 4-Strand Polyester Paralell Core to keep the rope firm and round. 100% Premium Polyester. 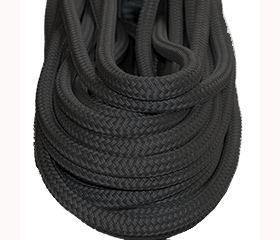 5/8” 12-Strand Polyester with 4-Strand Polyester Paralell Core to keep the rope firm and round. 100% Premium Polyester. 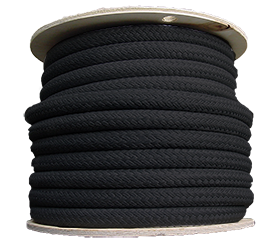 3/4” 12-Strand Polyester with 4-Strand Polyester Paralell Core to keep the rope firm and round. 100% Premium Polyester. 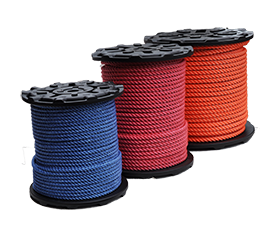 1/2” 12-Strand Polyester with 4-Strand Polyester Paralell Core to keep the rope firm and round. 100% Premium Polyester with Blue Urethane Coating. 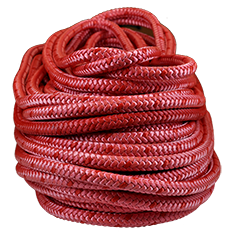 5/8” 12-Strand Polyester with 4-Strand Polyester Paralell Core to keep the rope firm and round. 100% Premium Polyester with Red Urethane Coating. 1/2" 100% Premium Polyester with Blue Husky Urethane coating. 5/8" 100% Premium Polyester with Red Husky Urethane coating. 3/4" 100% Premium Polyester with ORange Husky Urethane coating. 1/4" Double Braid Construction with a Polyester Cover and a Nylon Core. Finished with our Husky Urethane Coating. Abrasion Resistant. 3/8" Double Braid Construction with a Polyester Cover and a Nylon Core. Finished with our Husky Urethane Coating. Abrasion Resistant. 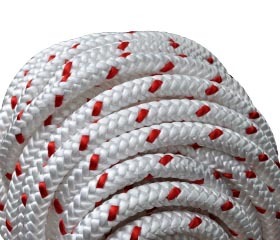 7/16" Double Braid Construction with a Polyester Cover and a Nylon Core. Finished with our Husky Urethane Coating. Abrasion Resistant. 1/2” High Tenacity Double Braided Composite. Polyester Jacket w/ Ultra High Molecular Weight Polyethylene Core. 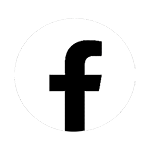 HMPE. Husky Urethane Coating. 9/16” High Tenacity Double Braided Composite. Polyester Jacket w/ Ultra High Molecular Weight Polyethylene Core. HMPE. Husky Urethane Coating. 5/8” High Tenacity Double Braided Composite. Polyester Jacket w/ Ultra High Molecular Weight Polyethylene Core. HMPE. 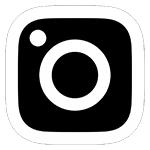 Husky Urethane Coating. 1/2" Husky 2-Strand 100% Polyester Double Carrier Hollowbraid with Clear Husky Coating. 5/8" Husky 2-Strand 100% Polyester Double Carrier Hollowbraid with Clear Husky Coating. 3/4" Husky 2-Strand 100% Polyester Double Carrier Hollowbraid with Clear Husky Coating. 7/8" Husky Polyester Double Carrier Rigging Line. 100% Polyester with Clear Husky Urethane Coating. 3/8" Husky 12-Strand 100% Premium Polyester Hollow Braid Double Carrier with Husky Coating. Color Coded Blue. 1/2" Husky 12-Strand 100% Premium Polyester Hollow Braid Double Carrier with Husky Coating. Color Coded Red. 5/8" Husky 12-Strand 100% Premium Polyester Hollow Braid Double Carrier with Husky Coating. Color Coded Yellow. 3/4" Husky 12-Strand 100% Premium Polyester Hollow Braid Double Carrier with Husky Coating. Color Coded Green.